Ashbrook Homes, created in 1982, have been trading for over 30 years. 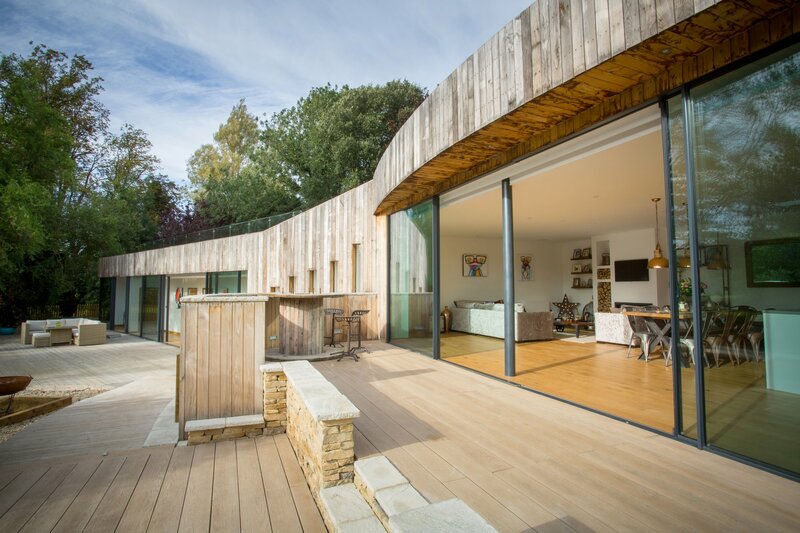 We are family owned company which specialises in bespoke homes and multi unit sites across the home counties. Ashbrook Homes is a family run property and building company with over thirty years of trading expertise. We work on projects ranging from small scale extensions to multi unit new builds. Whatever your needs are, be it main contractor services, electrical installation, home automation systems or project management, we at Ashbrook Homes are able to provide a competitive quote. Please get int touch with us for a free, no obligation, quote for any of our services.